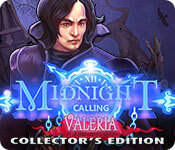 Elephant Games proudly presents the newest addition to the Midnight Calling series! 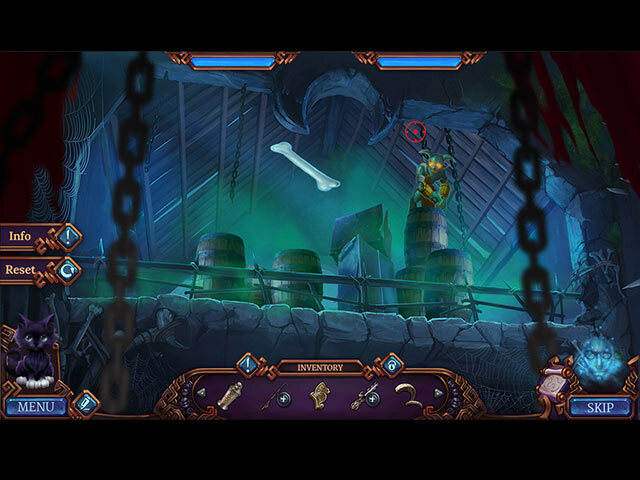 Play as Granny and save Valeria from evil in the bonus chapter! Complete your collection of zodiac signs and picture fragments. 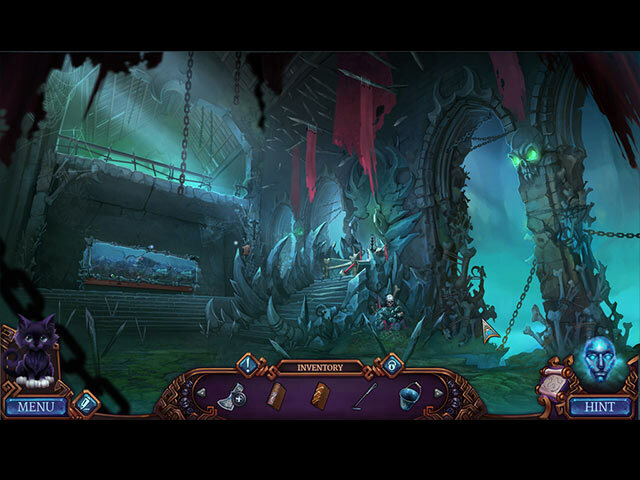 Get awesome wallpaper, concept art, music, and screen savers. Earn achievements as you master the game. 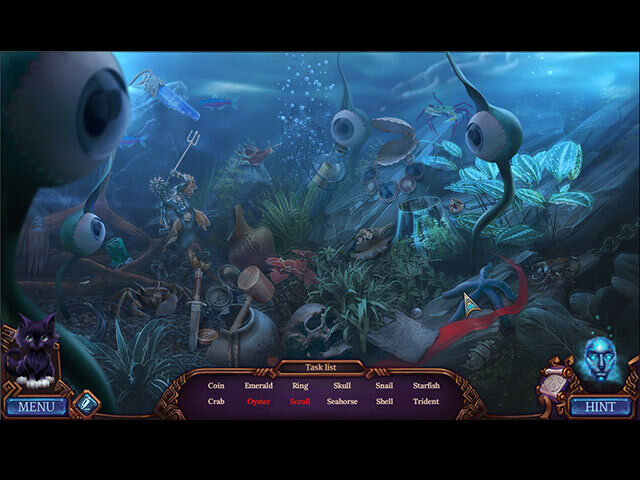 Replay mini-games and hidden-object puzzles in the secret room.